Kate was born in Glasgow and couldn't believe her luck when her family moved down to Bigbury-on-Sea when she was a young child. 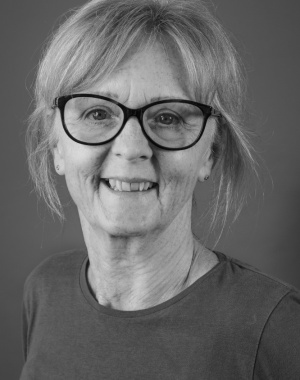 Her training and background is in hospitality and corporate travel; she has lived and worked overseas and in London before returning to her spiritual home of Modbury 30 years ago where she and a business partner founded MacKgills Delicatessen and built up a business which still exists today. For the past 16 years she has been working for Marchand Petit which fulfils her passion for working with people in this wonderful corner of the world. Since her return to Devon she has worked, on a voluntary basis, for St Lukes Hospice and was a Samaritan for many years. She has two grown up daughters, an aged dog and lives in Modbury, however, she still loves to travel abroad at any opportunity. 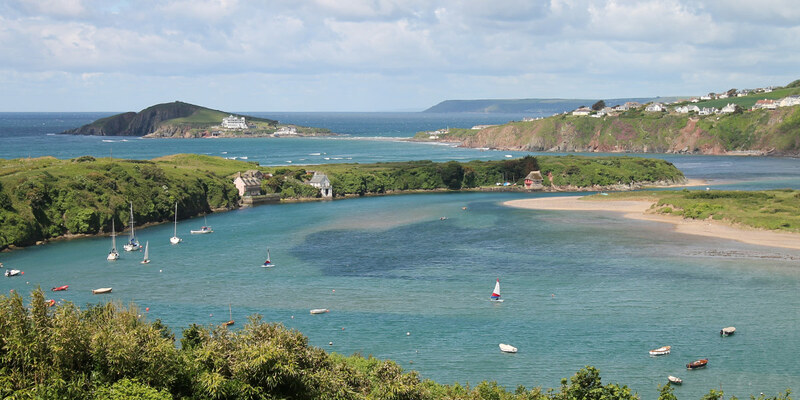 Her knowledge and love of the South Hams enables her to do her job to the utmost.